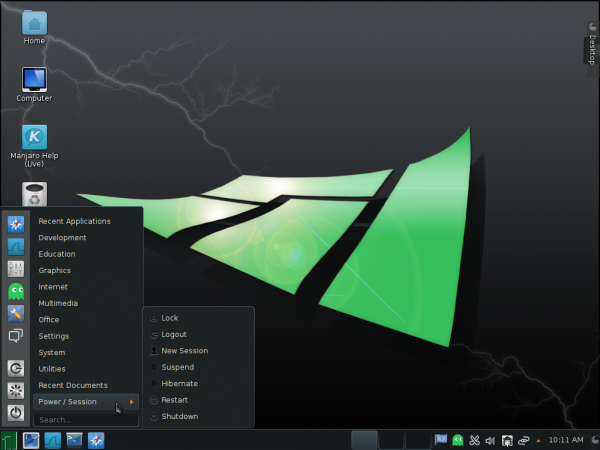 Manjaro 0.8.9 review is a review of the latest KDE and Xfce editions of Manjaro, a desktop distribution based on Arch Linux. Manjaro is one of just a handful of desktop distributions that are trying to make all the goodness of Arch Linux available to new and seasoned users alike. It’s matching along with Antergos and Chakra Linux in this regard, though it seems to be further along than Chakra Linux and running neck-and-neck with Antergos. 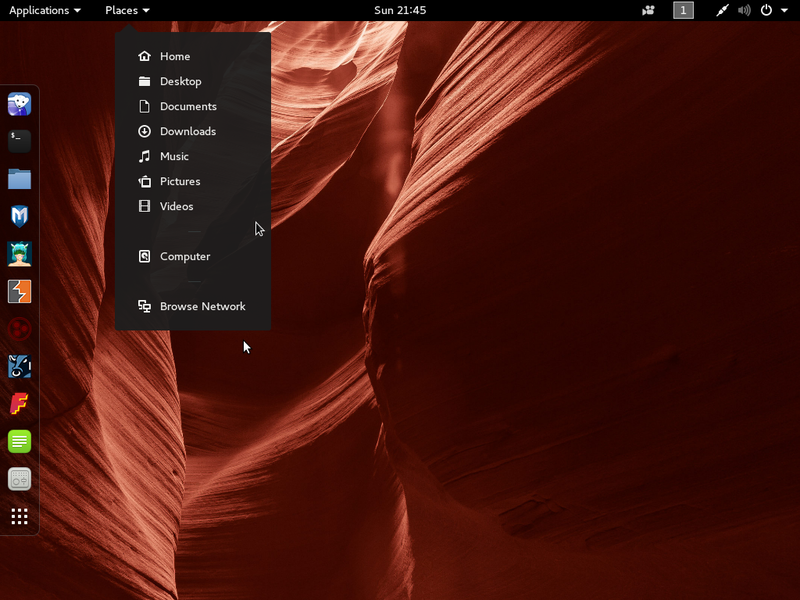 The main desktop environments supported are KDE, Openbox and Xfce, but there are community editions that feature other popular desktop environments like GNOME 3, MATE, and Cinnamon. When I started work on this review, those community editions had not been released. 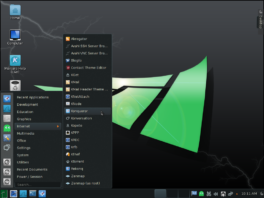 A key feature that Manjaro and the other desktop distributions that are based on Arch Linux bring to the table is a point-and-click, user-friendly installation program. Another are user-friendly graphical package managers. Those are the type of programs I’m always looking for on any desktop distribution. 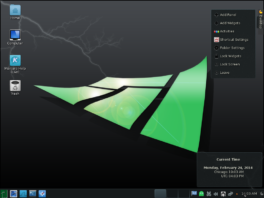 So since this is my first review of a Manjaro edition, the rest of this article presents my assessment of the KDE and Xfce editions of Manjaro 0.8.9. 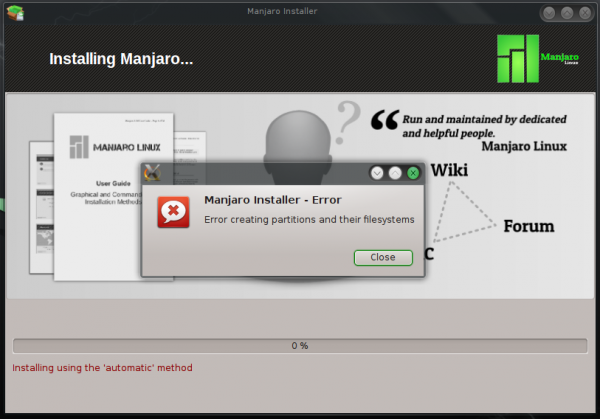 Thus is the Installer: Manjaro’s graphical installer is called Thus. Aside from the graphical Thus, there is also a command-line/ncurses version, but at this stage, I have no interest in command-line installation programs, so nothing more will be written about the command-line/ncurses version. 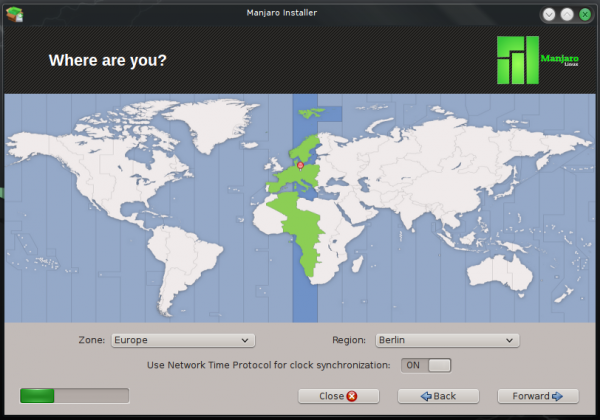 With regards to the graphical Thus, how you access it depends on the Manjaro edition you are attempting to install. If it’s a KDE edition, access to it is strictly from its icon on the Live desktop. 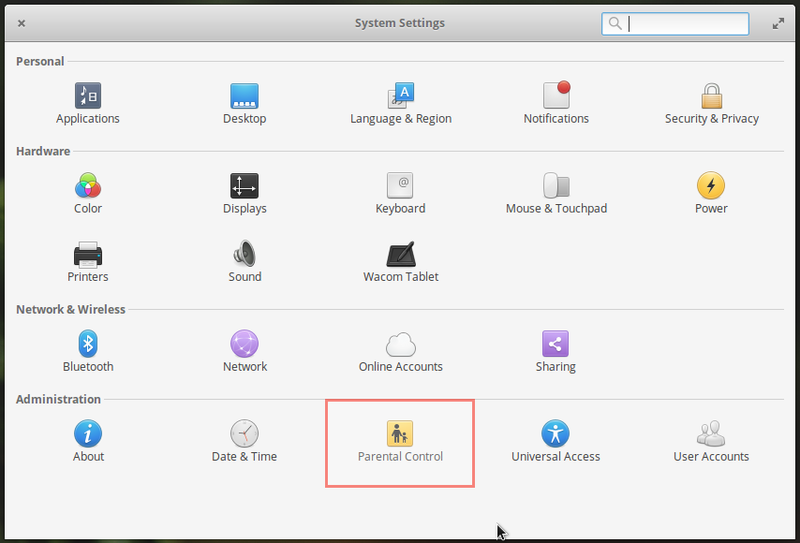 If it’s the Xfce edition you are attempting to install, access to Thus can be from the greeter application and also from an icon on the desktop. 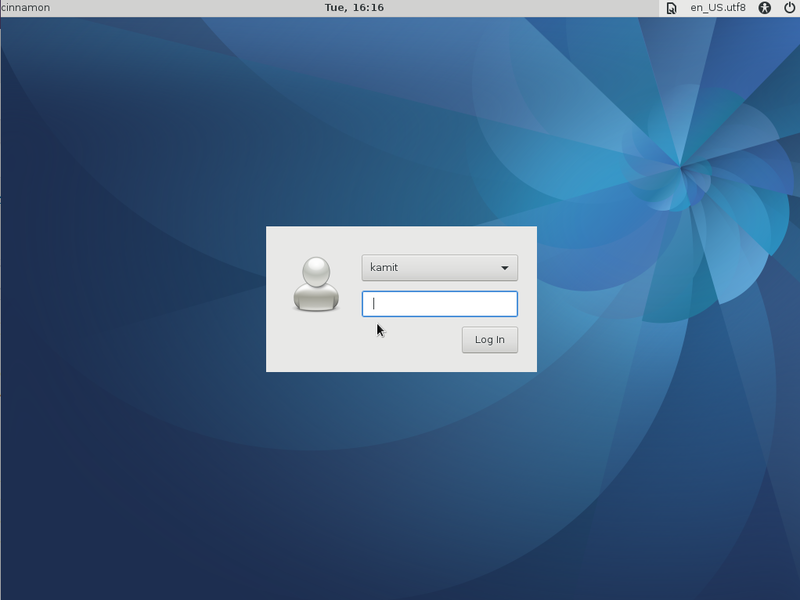 This screenshot is of the greeter application on the Xfce edition. You can see a button for the graphical Thus on the right of the application’s window. The graphical Thus is modeled after Ubiquity, the graphical installation program of Ubuntu Desktop. But at this stage in its development, it’s still at least two steps behind Ubiquity. This screenshot shows the timezone configuration step on Thus. Unlike Ubiquity, it doesn’t use a Geo-location service for timezone detection, so that involves a manual process. And this screenshot shows the Installation type step. If it looks familiar it’s because it’s fashioned after Ubiquity. 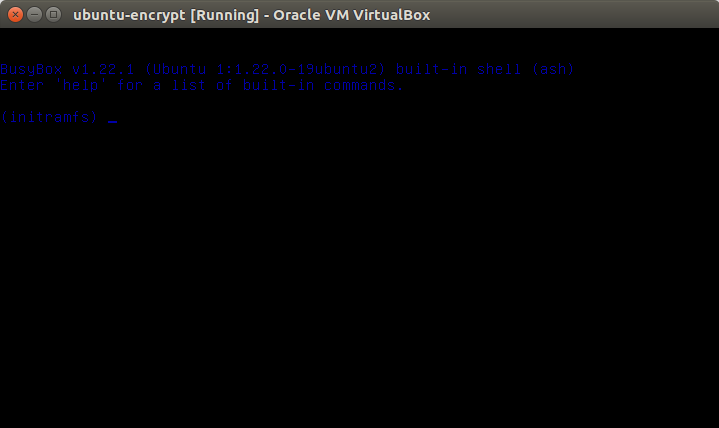 This screenshot shows that there’s support for disk encryption and LVM, the Linux Logical Volume Manager. Unlike Ubiquity, Thus offers an option to create a separate partition to be mounted at /home (a partition where users’ home folders are located). 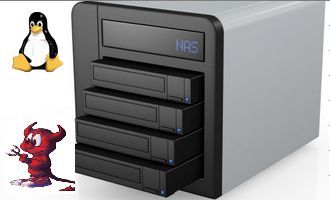 Whether using a standard or an LVM-based disk partitioning scheme, the installer always creates a separate boot partition. So when you choose to create a separate partition for /home, you’ll have four partitions – /boot, / (root), /home and Swap. 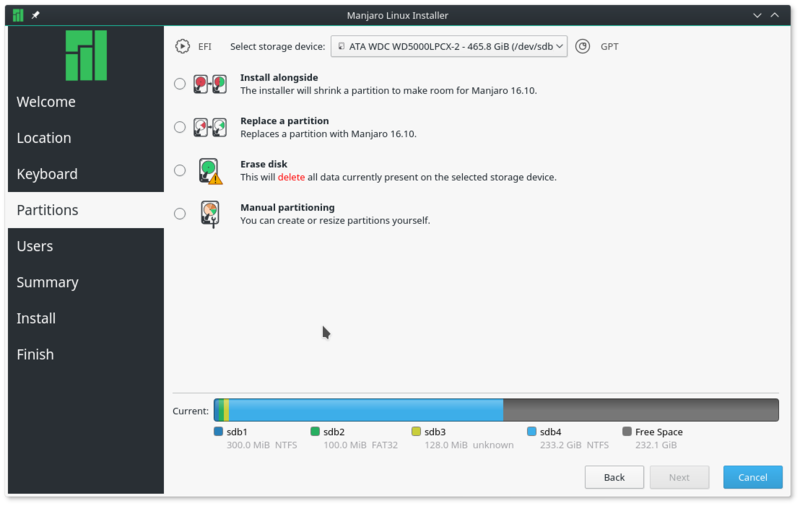 And if the Manjaro installation is a standalone installation, all four partitions will be primary partitions. With encryption specified (that is when you select the “Encrypt this installation for increased security” option) and when using a standard disk partitioning scheme, the Swap partition is never encrypted. As a result, you’ll never get the full benefit of what full disk encryption offers. You only get that if you opt for an encrypted LVM installation, because Swap is created as a logical volume under an encrypted physical volume. 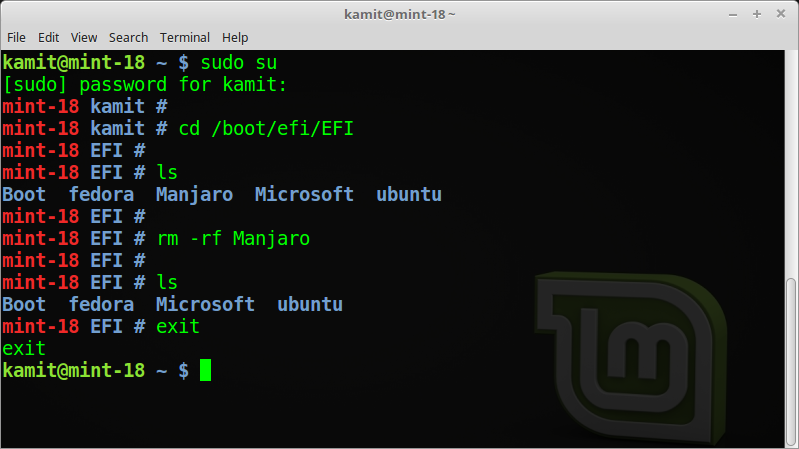 Unlike the Ubuntu Desktop installer, Thus is not yet able to detect the presence of other operating systems or distributions on the target disk, so any attempt to dual-boot any edition of Manjaro on a single disk will have to involve manual disk partitioning. And when it comes to manual disk partitioning, LVM and disk encryption are not supported. 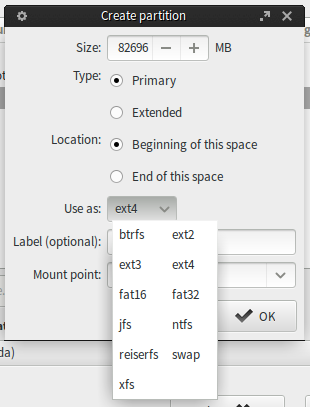 This screenshot shows the file system options available when creating partitions manually. This screenshot shows the user setup step of the installation process. There’s an option to specify a password for root, otherwise the standard user created at this step gains access to administrative privileges via sudo. This final screenshot from the installer shows an error condition I encountered when attempting an installation using a KDE installation image. It occurred several times, but only if I chose an LVM-based installation type, and only when using a 64-bit installation image of the KDE edition. The installer is about the only thing that the KDE and Xfce editions have in common. The default network security profiles are different, the graphical package managers are also different, and, of course, the system utilities are different. If I didn’t know any better, I would have thought that Manjaro 0.8.9 KDE and Manjaro 0.8.9 Xfce were from two different Linux communities. 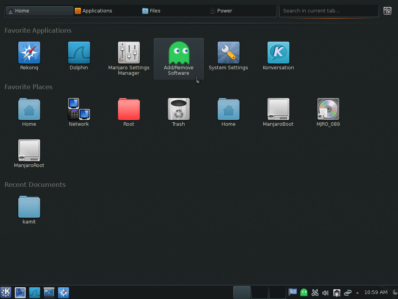 Manjaro KDE: The KDE edition of Manjaro 0.8.9 comes with KDE 4.12.2. And that’s the very latest. On first boot, you are welcomed to the desktop by a greeter application called Turbulence, which is Manjaro’s version of Kaptan (from Pardus) and Kapudan (from Chakra Linux). But it does not offer nearly the same level of usefulness as those two. This screenshot shows its first page. Aside from letting you specify what directories you don’t want in your home folder (they are all created by default), and change the wallpaper, Turbulence does not bring anything more to the table. It doesn’t live up to its name. Kaptan and Kapudan have more features. Even Mageia’s Welcome brings more to the table. In the future, the developers might want to add the ability to configure the menu style and enable/disable the firewall to the list of features configurable from Turbulence. This screenshot shows the last page of Turbulence. It’s just a gateway to system-wide configuration tools and community resources. 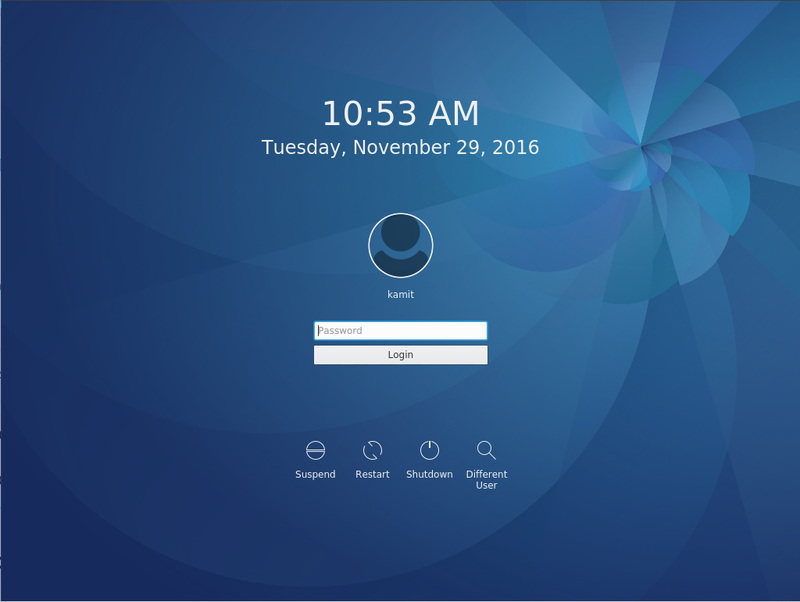 The KDE desktop itself features the Kicker version of the Homerun menu. Homerun is a fullscreen application launcher for KDE, and Homerun Kicker is the non-fullscreen version. 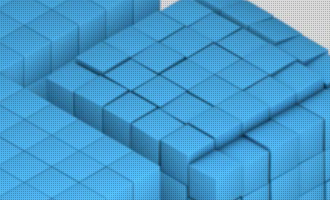 Click on any image in this gallery to view the other aspects of the KDE desktop on Manjaro 0.8.9 KDE. 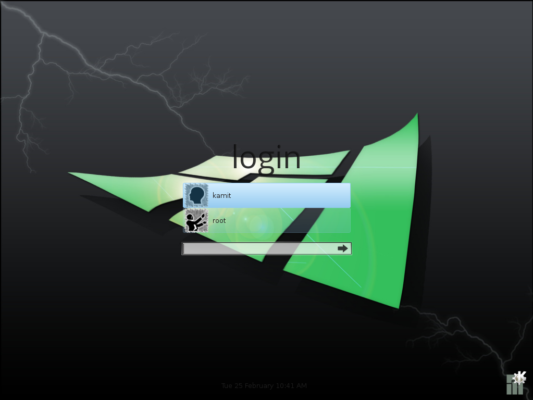 The login screen of the KDE edition of Manjaro 0.8.9. The KDE desktop on Manjaro 0.8.9 KDE with the Homerun Kicker menu showing installed Office applications. The KDE desktop on Manjaro 0.8.9 KDE with the Homerun Kicker menu showing installed Internet applications. 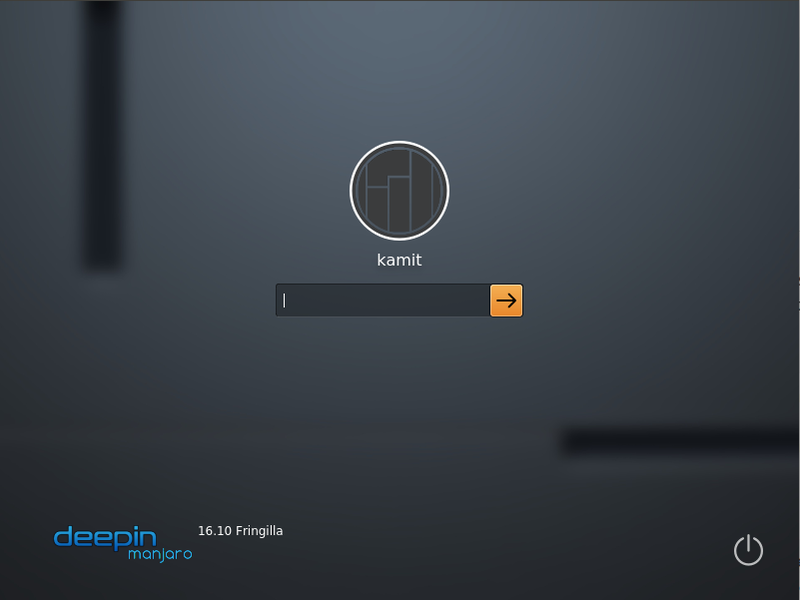 The KDE desktop on Manjaro 0.8.9 KDE showing the Yakuake drop-down terminal. It is activated by the F12 key. 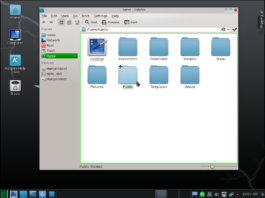 The KDE desktop on Manjaro 0.8.9 KDE showing Dolphin, the file manager. All those folders are created by default. The fullscreen version of the Homerun Kicker menu on Manjaro 0.8.9 KDE. 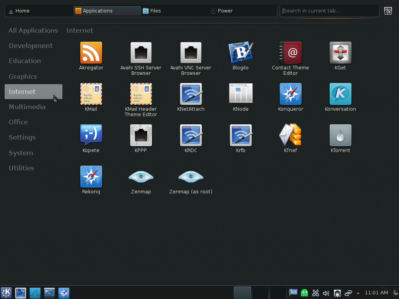 The applications tab of the Homerun menu on Manjaro 0.8.9 KDE showing installed Internet applications. The widget for this fullscreen launcher has to be added to the panel, because it is not the default menu. Everytime that I turn on KDE Manjaro, it asks for password to be connected to my wireless network. Any ideas? Why? What can I do to fix it? in the beginning of your review you said “neck-and-neck with Antergos”. then, you start to tell us about deficiencies of manjaro (compared to ubuntu or your ideal destribution). manjaro can improve in those valid points, i agree. antergos is missing all of those features as well (and much more), except for the firefwall activation in it’s GUI installer. you fail to mention other things as well e.g. when you sit behind a router with a built-in firewall, you do not need a software firewall! the security effect of software firewalls is very questionable as well. overall, a nice review from a guy with a lot of linux experience! … When you sit behind a router with a built-in firewall, you do not need a software firewall! Anybody that subscribes to that has no idea what Defense (Security) in Depth means. 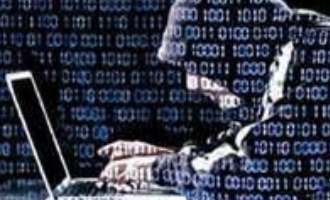 And what is the percentage of broadband Internet users who have actually accessed their router to modify the security features? 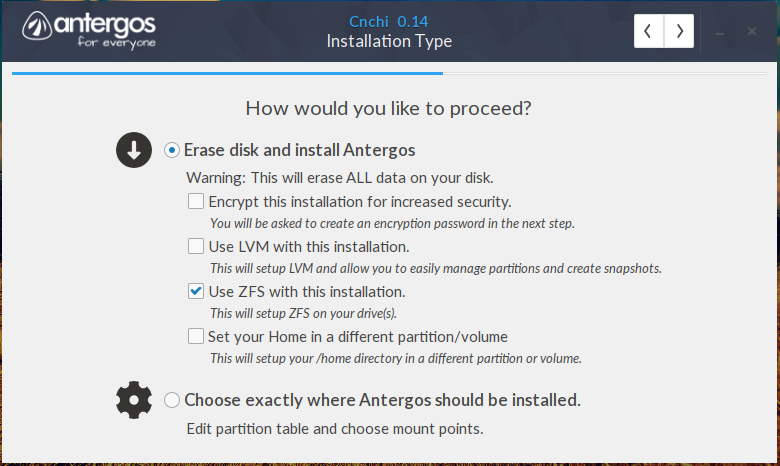 The installer’s of Antergos and Manjaro are about the same. I think they use the same code, so it didn’t make any sense to compare them. Having access to the Arch Respositories is a big advantage. Applications available rom them tend to run run very well on derivitives of Arch, like Manjaro. 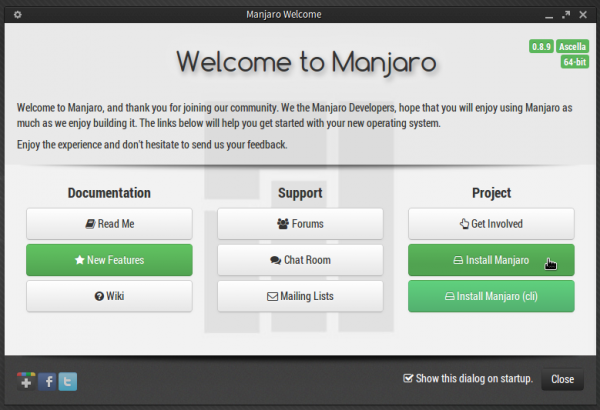 Manjaro Forums are active and Manjaro users are active and friendly. It’s one of my favorite Linux Distros that I have never-the-less been unable to get to boot. (So my experience with it is limited to running it as a live media). This article may have helped me understand why it won’t boot on any of my computers: The other distros I use ( Debian derivatives like Sparky and Solyd and openSUSE) install Grub2 to the MBR – at least that’s what I have chosen, and other Manjaro users have it installed on computers similar to mine). One thing should be mentioned: Manjaro is still in beta and will be until it reaches version 1.x But it is fast, stable and a semi-rolling distro that you will never have to re-install. (Written using Sparky Ultra Openbox 64 bit). Thanks for the comments and suggestions about non-free wireless firmware; after a bit of hunting around on the Manjaro forum, I was indeed able to find that the project intends to provide as many conveniences as possible to allow for an easy, clean installation, whether it involves strictly free components or proprietary additions that are helpful to complete the user experience. Appreciate all of the comments; thank you very much! I’m curious: does the current release of Manjaro include any wireless firmware, whether “free” or “non-free” in the GNU sense? I have one laptop, a Lenovo 3000 series Model Y410 that happens to have an Intel Pro Wireless 3945 network card, and that one is usually available because I believe that Intel freely provides at least the binary driver and possibly the source code, (and if so, it is “free”). But my other unit, a Gateway 2000 Series portable, comes with a Broadcom 4311 network card, which does not include source code, but it does have some “non-free” drivers available. How would these two units fare with the current release of Manjaro? I think there’s broad support for Broadcom drivers in Linux, so you shouldn’t have any problems. My experience, however, is that some distributions include “non-free” firmware and others don’t. The B43 and B43legacy firmware drivers are readily available, but they aren’t always included. Distributions that don’t include firmware, well, you CAN get the firmware, but it makes for a less flexible installation. In my case, I have to move my hardware to the location of my network drop, which is not convenient, hence my question. So yes, I’m sure I can GET the wireless firmware I need somewhere. What I am interested in finding out, that I don’t (or haven’t yet found, either on the Manjaro site or here) is whether most wireless firmware is included. If it’s mentioned, it’s well hidden; I have not found any discussions yet about exactly what’s offered in wireless firmware on the installation media. Found some info at http://forum.manjaro.org/index.php?topic=42.30 – looks promising that the Broadcom drivers are there; Intel drivers are probably there too; looks like Manjaro at least makes an effort to include both free and non-free wireless firmware; this thread answers my question; just took a bit more searching to find it; thanks! Yes, Manjaro seems to have very good support for proprietary WiFI firmware. WiFI worked out of the box on all three of my laptops. Two are Intel “Centrino” laptops, and the other one is an 8 year old Dell with some of Broadcom WiFI that never used to work out of the box on distros a few years ago. 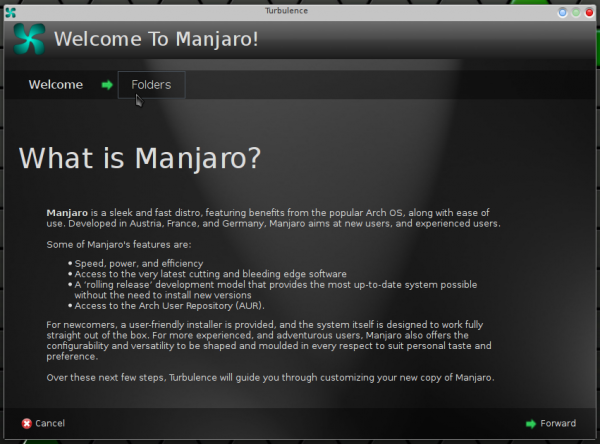 Manjaro is much like Mint in this respect. So Flash and a lot of other non-free stuff is there. Great review. I had a problem with my hp 4300 printer which is usb connected. Manjaro 0.8.9 wouldn’t recognize it and I tried everything to get it working ( ie..powerdown printer, unplug and replug usb cable ) and none worked. Reinstalled RoboLinux and all was well again. ah ha,a blatant advert for roboinux.